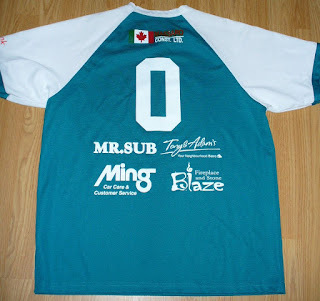 Recently bought some sports related stuff from what my aunt calls the VV Boutique (Value Village). Not by far the cheapest thrift store, but it probably has the most selection locally. 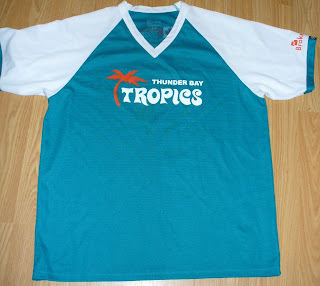 First item is a Thunder Bay Tropics shirt. 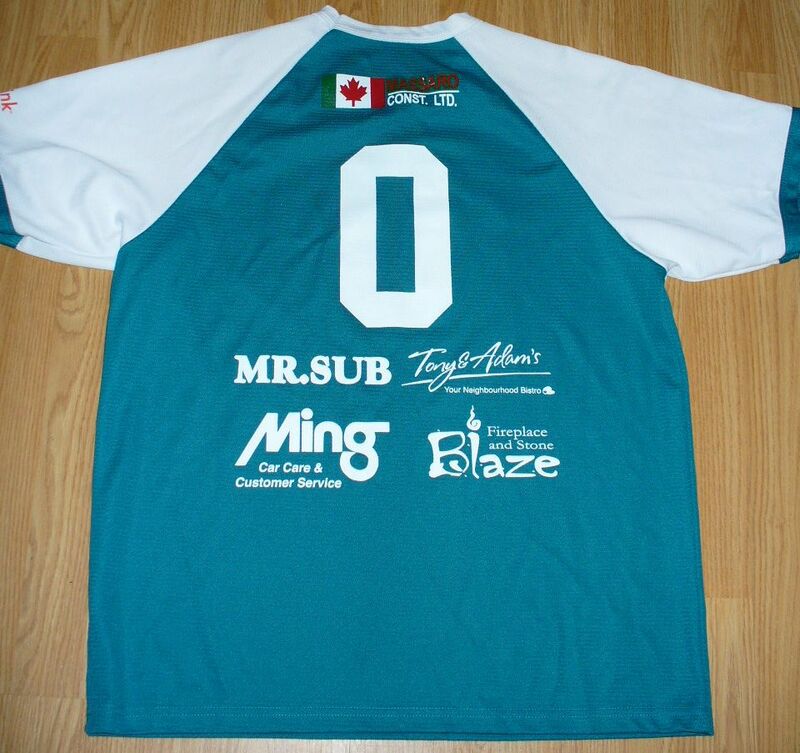 Probably from some local Slo-pitch team I am guessing. 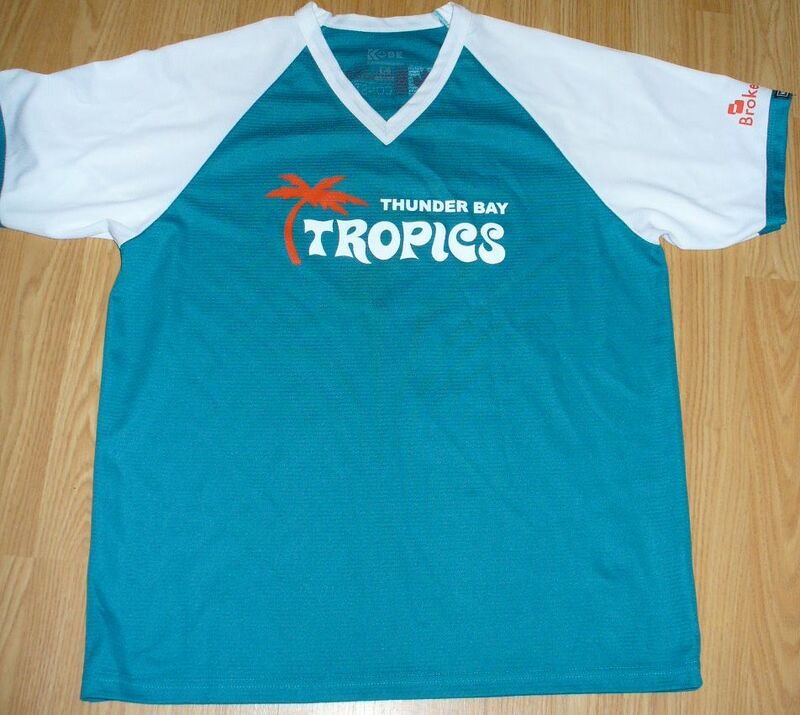 Most likely modeled after the Flint Tropics baseball team from the movie Semi-Pro; maybe influenced from the late senior league baseball team West Palm Beach Tropics.